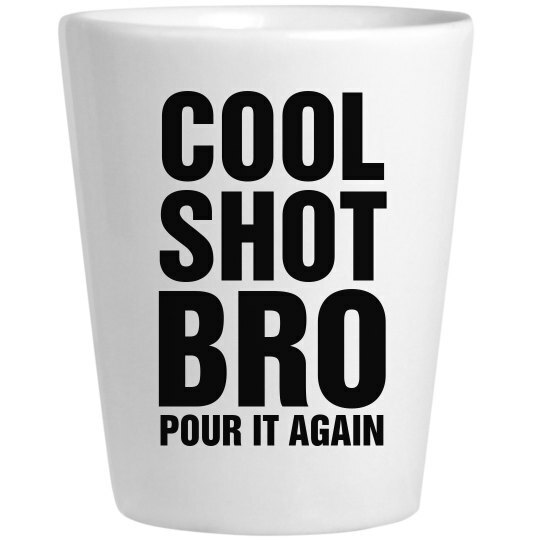 Cool shot bro, pour it again. Let me tell you, that shot tasted a lot better than listening to the story about how you hooked up with two chicks within a couple hours. The shot was more believable too.